The Made With Love Mixology competition took place on August 20th at the Roundhouse Centre in Yaletown. 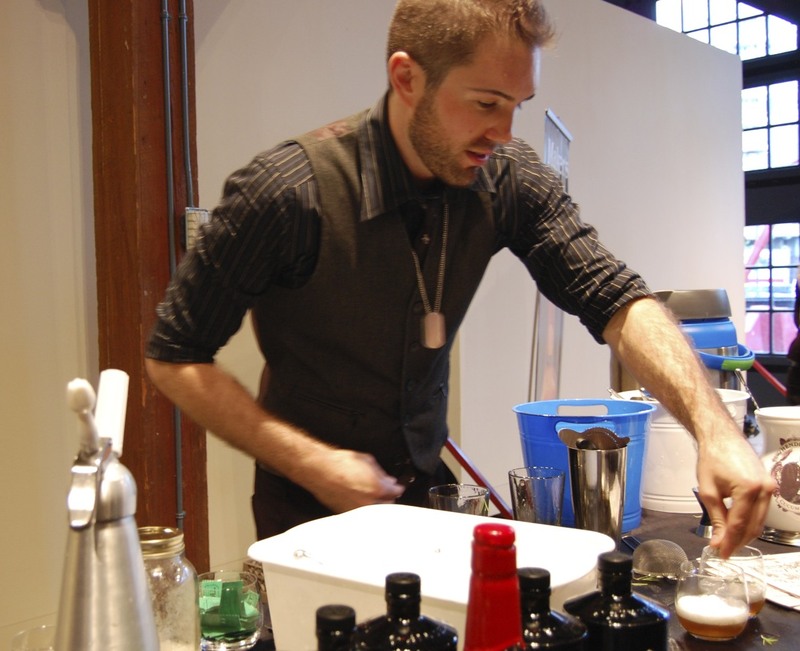 12 of Western Canada’s most talented bartenders participated in the event, from which 2 winners (a Judge’s Choice and a People’s Choice) were crowned best in the West. 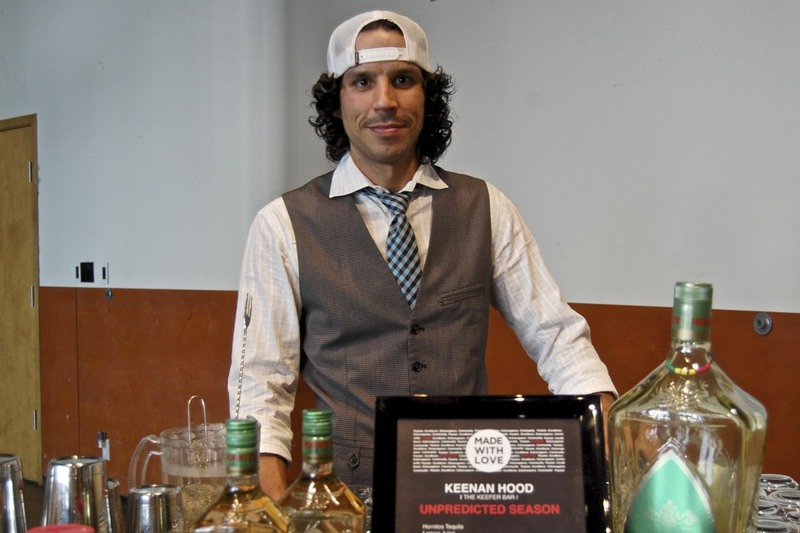 Each winner received an all expenses paid 3-day trip to Halifax, for the Made With Love Mixology Finale. Judges included Danielle Tatarin, Nishantha Nepulongoda,David Wolowidnyk and Jeff Meyers. Each contender had his or hers own station, and had a chance to showcase their creations to the attending public. We had a chance to vote for one of the winners as the “people’s choice”, so it was very important for the competitors to have their game on. @joshrimer and I started at Keenan Hood’s (The Keefer Bar) booth. 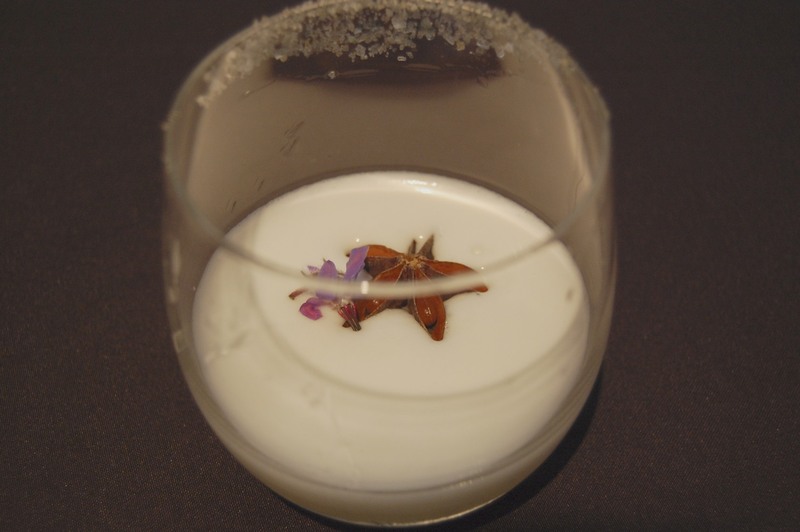 His drink was called The Unpredicted Season – a tequila cocktail that was inspired as well as beautifully presented! This was my favourite drink of the night and I’m happy to say that Keenan won the Judge’s Choice award! Keenan’s cocktail included Hornitos Tequila, egg whites, salted plums and Keenan’s own special simple syrups. The details on this drink were wonderful, and the flavours… oh wow. Even the salted rim had a dash of habanero peppers to give it a little kick. It was a wonderful cocktail! Another one of my favourites was Shea Hogan’s (Clough Club) Girvan Mark – A mixture of Hendrik’s Gin, Jagermeister, cucumber, egg whites, bourbon and grapefruit juice. 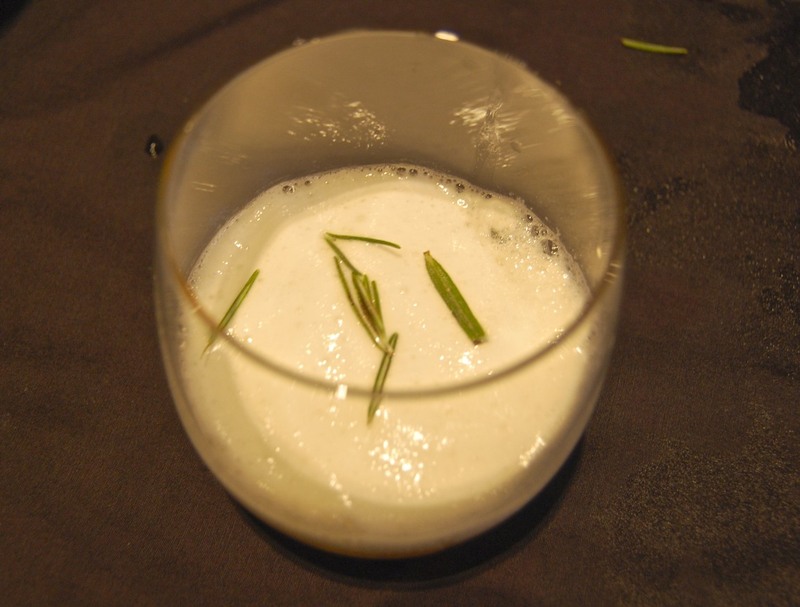 His drink was garnished with a touch of rosemary to give it an aromatic quality. This was one of the best gin cocktails I’ve ever had!. I’m happy to say Shea won People’s Choice! I took a lot of pictures, but alas, I was also drinking, so you can see the quality of the pictures going slightly downhill as the night wore on. Hey don’t judge me too harshly, I’m only human. This event was one of the funnest things I’ve done here in Vancouver. I’ve always known that we are a top notch culinary destination, but now we are also a force to be reckon with in the mixology department! Check out more drink pictures in the gallery below. For recipes, check out Made With Love on Facebook. I can’t believe I missed this! !